The original patented RimBlades product. Made from a proprietary material that is tough but flexible, RimBlades will fit on nearly any vehicle. While RimBlades do not offer as much wheel protection as RimSavers, they offer good all-round wheel protection. 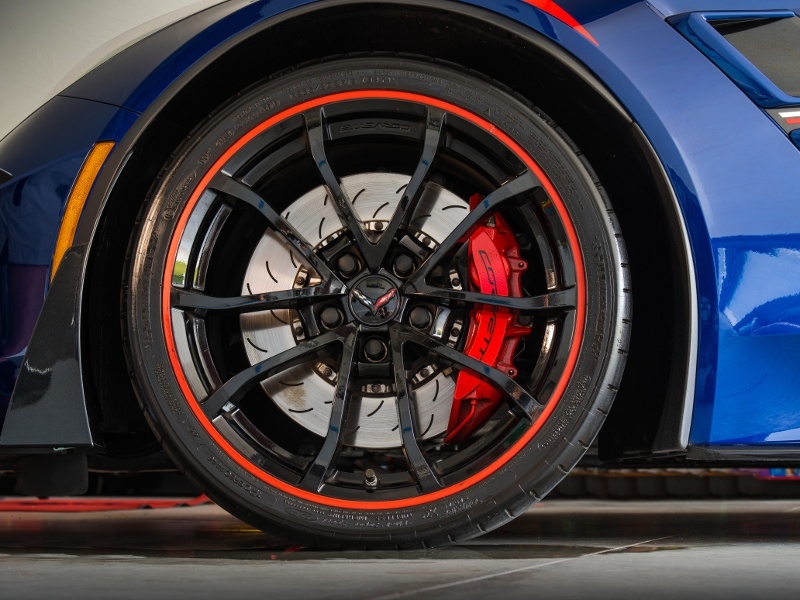 RimSavers are based on a patented design that grabs your wheel, and they're made from a proprietary material that is incredibly strong (yet flexible). 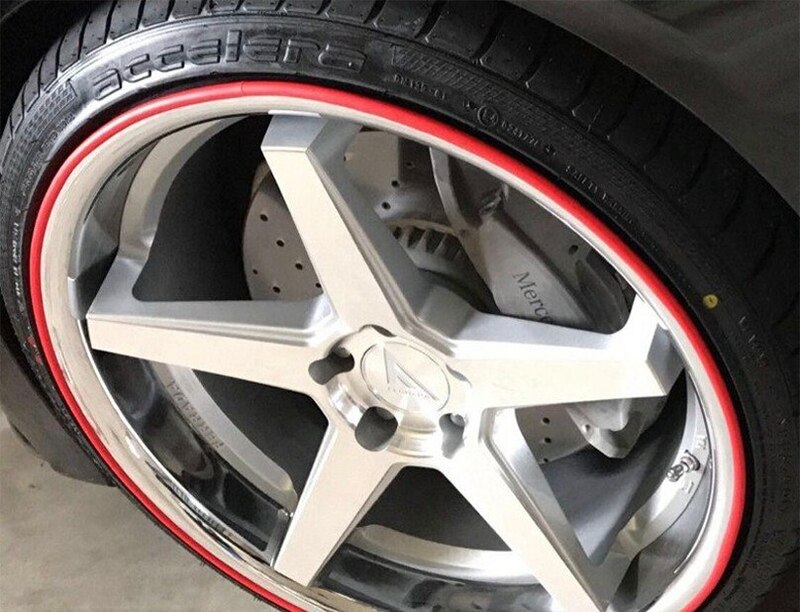 Simply stated, RimSavers are the best DIY wheel rim protection accessory you can buy. Available in 10 colors, RimSavers are easy to install, and satisfaction is guaranteed. 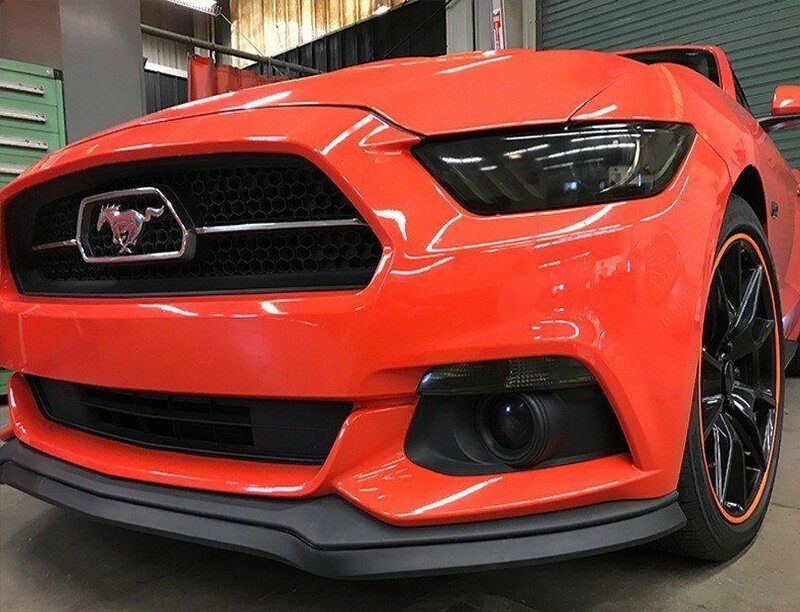 The Razor Lip is a flexible alternative to a chin spoiler or front splitter. The Razor Lip will give your vehicle a lowered look, but it won't get damaged or destroyed if it strikes a curb or a speed bump. The Razor Lip also acts as a buffer between your vehicle's lower valance and obstacles, giving you some peace of mind. This is my second order, love the RimBlades. Have them for a year now on my Z, and these are for my new X3. Second purchase, quality is excellent and the wipes (both types) are super. They make installation easier and complete. Your product lives up to every positive a customer could want. I have used RimBlades before to protect my wheels and they look and work great. So when I get a new car, I bought RimBlades to protect the wheels on this car. I recommend RimBlades because they work and also look great!!! Excellent product. Covered up my existing curb rash perfectly and will prevent any more from appearing on my wheels! My RimBlades look great on my Tesla Model S!!! I am very satisfied with the look and quality...they give my car a sportier appearance.